Are you ready for all of this anxiety? Judd Apatow’s at-least-two-season show Love has its first teaser-trailer, and it’s just a string of all the things that keep Apatow up at night. The sitcom is brought to you by Apatow, Girls writer Lesley Arfin, and Comedy Bang! 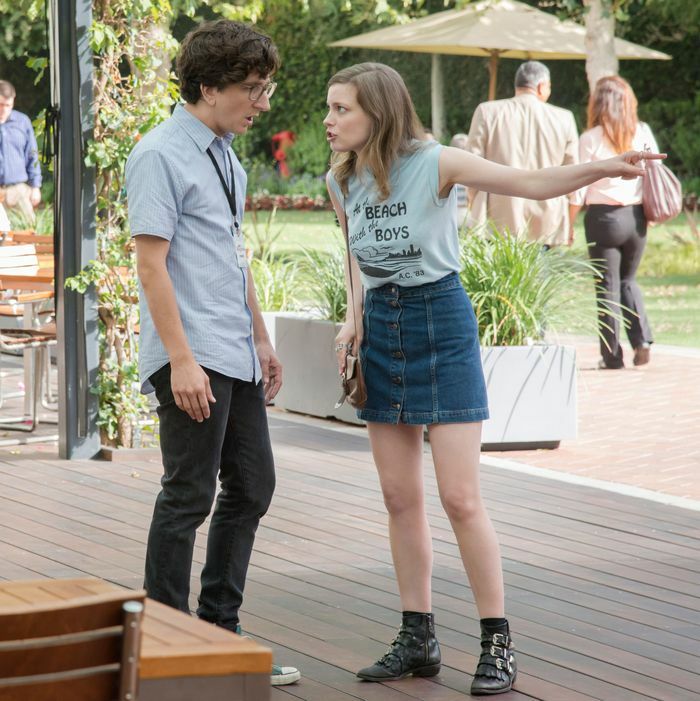 Bang!’s Paul Rust, and it stars Rust as the nice guy and Gillian Jacobs as the wild child, and details their hilarious, painful, and awkward relationship. It’ll be just like yours! Love drops February 19 on Netflix, which is perfect timing because you’ll really be able to commiserate after Valentine’s Day.